Experience a unique skiing on empty slopes and without queues before the New Year’s Eve. Or come to cross-country skiing, let us recommend you the most beautiful routes in the magical nature. Ideal for singles, couples or families with children who can decide for OTHER Christmas. No cleaning, cooking, washing the dishes. Enjoy peace with your loved ones. Or, meet new friends who are on the same wave. Available rooms and prices can be found HERE! We offer special New Year’s Eve and Christmas accommodation packages. Come and celebrate the end of the year with us! Christmas and New Year’s Eve stays can be ordered all year round, but please do so well in advance. As you can probably guess, those groups that stay here one year very often book accommodation after the New Year for the next Christmas or New Year’s. So, do not hesitate and make a reservation. 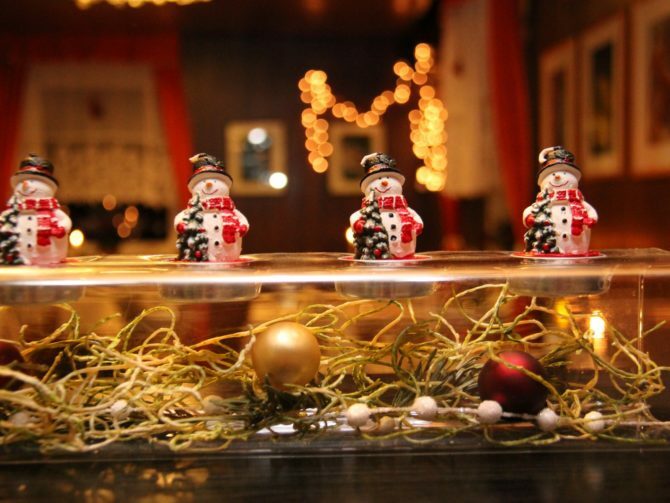 On New Year’s Eve we offer a festive five-course menu and a bottle of high-quality wine. All of that happens in the festive holiday atmosphere. 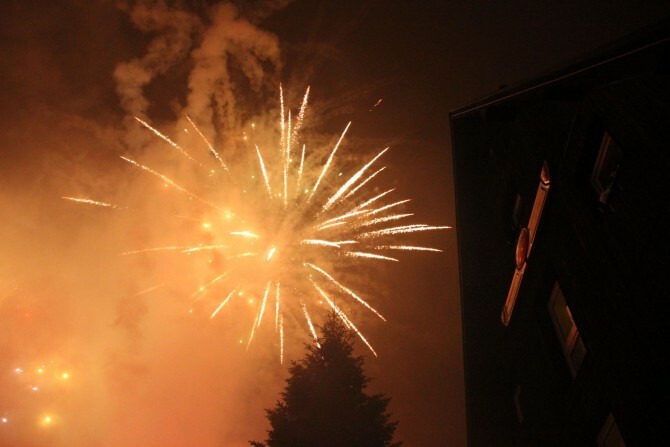 We celebrate the last day of the year with a night party with live music and dance, lots of food and drinks and at midnight a toast, great fireworks and New Year’s goulash. Besides the major winter activities such as downhill or cross-country skiing or hiking, our hotel offers wellness services, such as relaxation massage, healing and unwinding therapies as well as a private sauna with aromatherapy. In the evenings you can try bowling, or you can stay in our hotel restaurant with bar and wine bar, or take advantage of our games hall with billiards, table football and darts. New Year’s Eve pleasures and Christmas stays with us are simply unique.